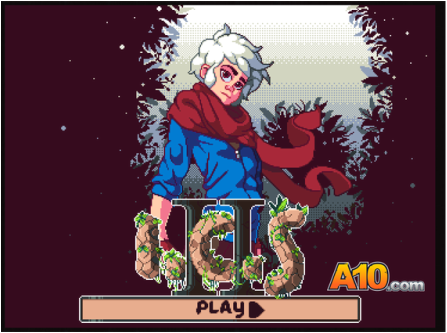 An action adventure game following the tale of a fiery young hero named ‘Ash’ who finds himself on an epic journey to unlock the lost secrets of his past. Primordials: Fireborn is a 3rd person combat and platforming driven experience, set in the vast and beautiful world of Eridal. With a focus on captivating storytelling, players will uncover a greater mystery about Ash, and the world he inhabits. Fireborn combines epic storytelling and thrilling gameplay into a single unforgettable experience. ​Super Skelemania is a Metroidvania featuring an agile skeleton. You arrive on a mysterious planet with no memories. Explore the planet's lively underground, finding power-up orbs along the way. Discover the secrets of the planet and maybe even find your way home. Kids animations about the adventures of Mink and his friends! Watch out for Evil Dr. Pig, he's always up to mischief! Launch video found to the right, game download link here for iOS. A futuristic take on the game of pool! With over 100 interesting and challenging levels, a must play for all pool enthusiasts! Play as a cat! With Rockets! The constantly bursting in to flames guy is back! 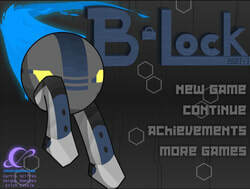 With faster speed, better mechanics and a whole bunch of new levels and achievements! Play as a guy with Instantaneous Combustion Syndrome; he burns when being in the direct sunlight. Help him through the challenging puzzle. Play as an ice cream monster with a special power that allows you to obtain other monsters' powers after defeating them, use this to continue fighting, collect hearts, buy keys to open chests, kill monsters defeat the boss. A 2D platformer that will push your platforming skills to the limit. Avoid various obstacles and enemies and do your best to collect the collectables. Won a 3rd place trophy and made the featured games on newgrounds. All sound effects throughout the game were created, mixed and masted by me. be sure to regret it.